The new cool layer range from Galvin Green has just arrived. There are a number of different polo styles in this range and there is sure to be one in there to suit everyone. The new Monte polo could well be that polo. Each of the Monte polos has a dark coloured collar and placket so that it stands out from the rest of the contrast colour of the polo. 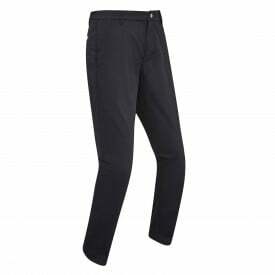 It benefits from their Ventil8 plus technology which gives maximum breathability. The polo is predominantly made from moisture-wicking polyester fibre which gives the highest level of wicking, all of which means that you stool cool, dry and comfortable even on the hottest of summer days. Sun protection is also important during the summer so the UPF 20+ coating just adds to the comfort you feel on the course. There are four colour choices in this polo with sizes available from small to XXL.